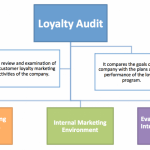 If social media isn’t already a part of your loyalty program, now is the time to take a good look at how social media channels fit into your overall program. Think about all the ways it can enhance your program and create opportunities for customer engagement. Take a look at how your core customer already uses social media and look for a natural fit with your brand. Oracle announced the findings of a global study titled “Retail 2018: The Loyalty Divide” auditing consumer perceptions and brand realities of loyalty programs and influences. The study findings concluded that consumers have clearly indicated the necessity for retailer’s to have a strong social presence and the importance of social influencers in discovering new brands and building brand loyalty. Hotels Increase Customer Loyalty: Marriott knows the value of social connections and customer engagement. 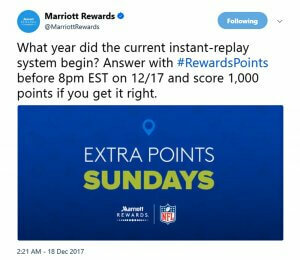 Marriott offers bonus points after members connect Facebook, Instagram and Twitter account with Marriott Rewards. Members earn 250 points for connecting each of their social media accounts (for a total of 750 points), and another 125 points for following Marriott on Twitter. In addition, Marriott gives extra bonus points for engaging with the brand on social media. 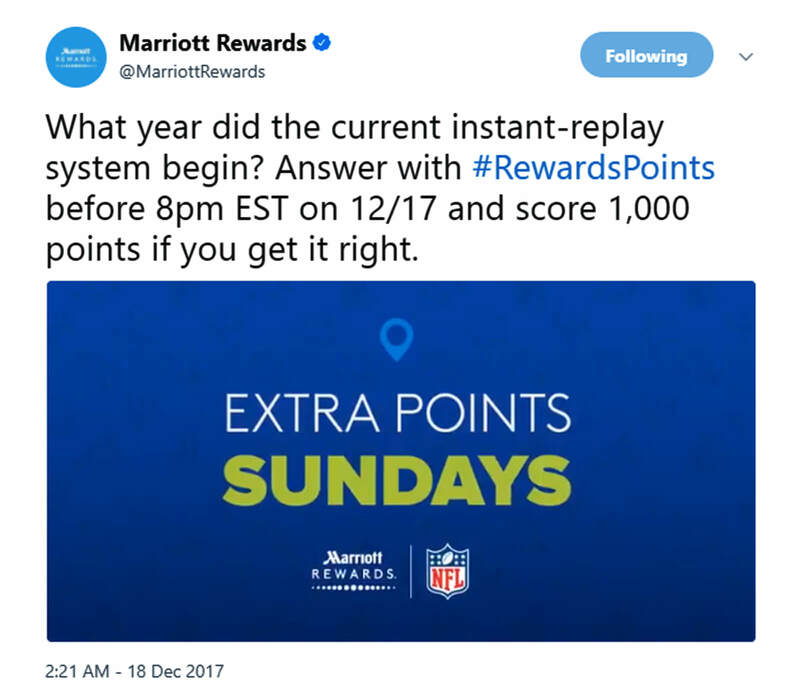 For example, during football season, every Sunday Marriott and the NFL asked people trivia questions during NFL games. People who answered the questions correctly earned Marriott Rewards points inside their Marriott Rewards account. Involving social actions in Marriott’s rewards program increased customer engagement and the likelihood that the brand is shared across its customers’ social media networks. Sure, there is something to be said for keeping a consistent look and feel to your program, but that doesn’t mean that it should stay stagnant. Every year, you can polish things up, add new elements or fine-tune your program’s color palette. If you’re reissuing cards, a new look can help re-engage customers in the program as well. 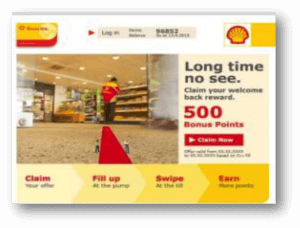 If your program is undergoing major changes to its structure partners, or loyalty incentives, then a new look can help communicate your new program’s new offerings and help grow excitement, and ultimately, engagement. 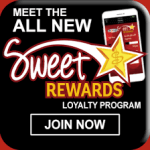 Increase Customer Loyalty in Restaurants: Chili’s® Grill & Bar is always trying to improve its customer experience anyway it can and its loyalty program. After receiving feedback from customers, Chilis replaced its participation in the Plenti rewards program with a new loyalty program, Chili Rewards. 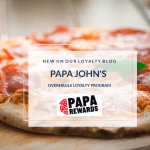 “The reality is a loyalty program is a way of saying ‘thank you’ to our Guests for being one of their top dining options and we weren’t doing a good job of that until now,” added Steve Provost. 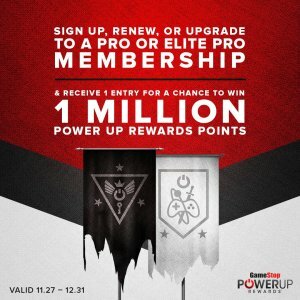 If your program resets at the end of the year, then make a final push to re-activate inactive members before the end of the year. Let them know you value their patronage and that you want to earn their loyalty. You won’t feel so bad bidding them farewell once the new year hits and you and you can reinvest those dollars you would have spent marketing to them on enticing new members who are better suited to one of your more valuable customer tiers. There are plenty of reasons why your plan this last year isn’t quite measuring up how you hoped. Whether your program returned lackluster results, or it soared with out of the stratosphere, you will likely need to adjust your plans to adapt to the changes in the marketplace and customer expectations. Step back, review your program goals and look at where you’re going to go and what changes are needed to get you there. You already have a solid program base. 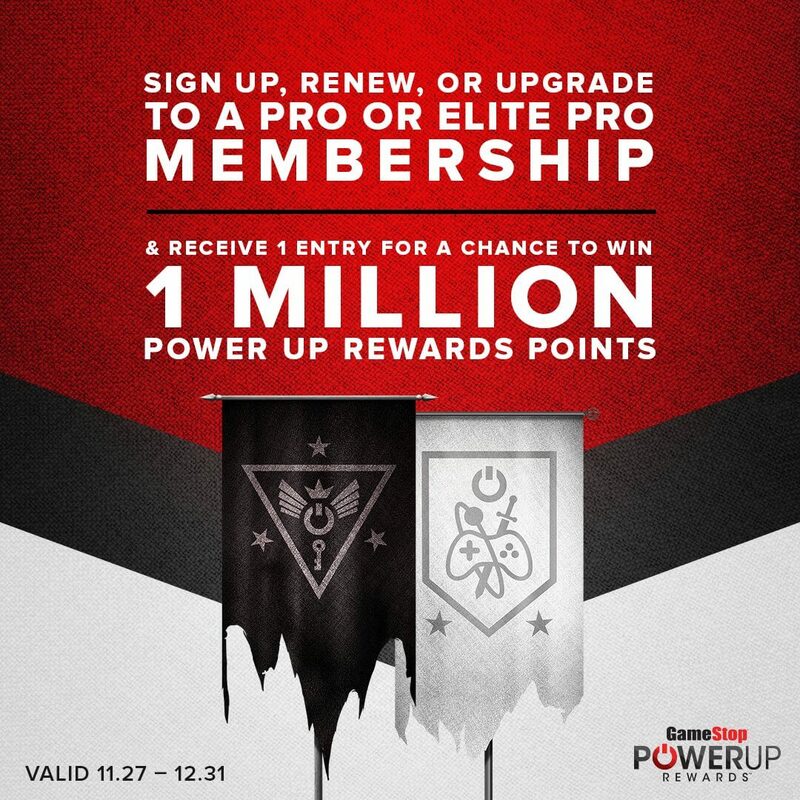 Your members know how things work. Now is the time when you can experiment a little bit to see what hits the right nerve with customers. Perhaps it’s a new benefit or something just for your best customers that say “thank you.” Short-term surprise and delight offers are one of the easiest ways to engage customers on social to facilitate an unexpected moment for customers. For example, Fooji partnered with Marvel Studios to deliver 4,000 pieces of Avengers-themed merchandise including figurines, apparel, and augmented-reality kits to promote the Avengers: Infinity War movie release. According to BizBash, nearly 40,000 people participated in the promotion by tweeting the hashtags #10Days, #InfinityWar, and the hashtags of specific characters in the film. Select winners were surprised by actors in the film such as Josh Brolin and Vin Diesel, who delivered prizes in person. The key to optimizing program performance is to keep an open mind and be willing to try something new and different. 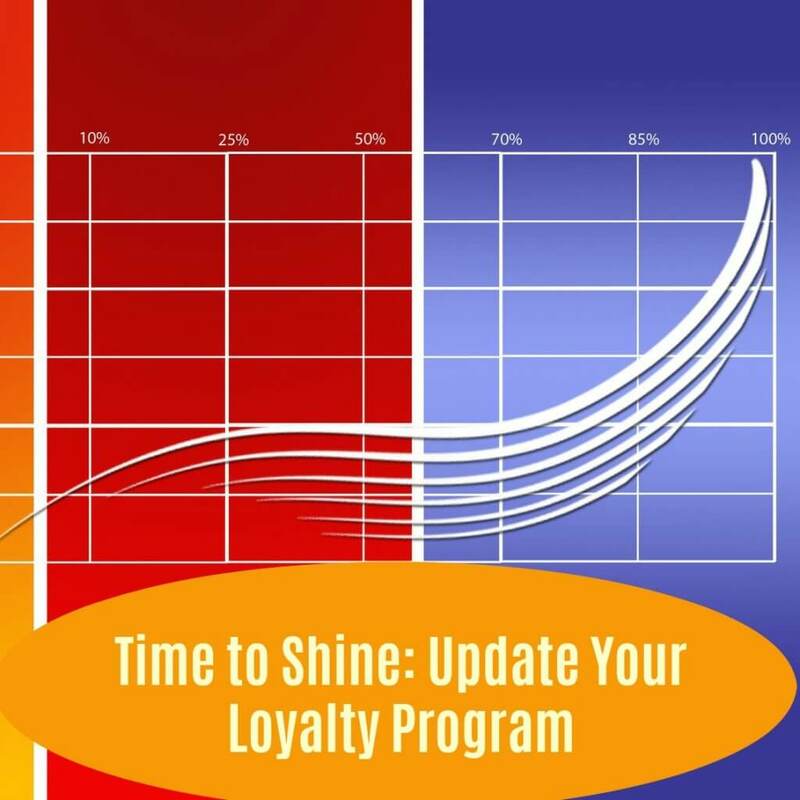 Since loyalty programs are now so commonplace, it’s important to be diligent in keeping yours fresh and relevant. Use customer feedback as well as purchase behavior to test, refine strategy and freshen creative. Maintain the attitude that you’re on a journey of continuous testing and refinement to constantly improve the customer experience and build profitable customer relationships.